Internship Coordinator Partner Regina Calcaterra. 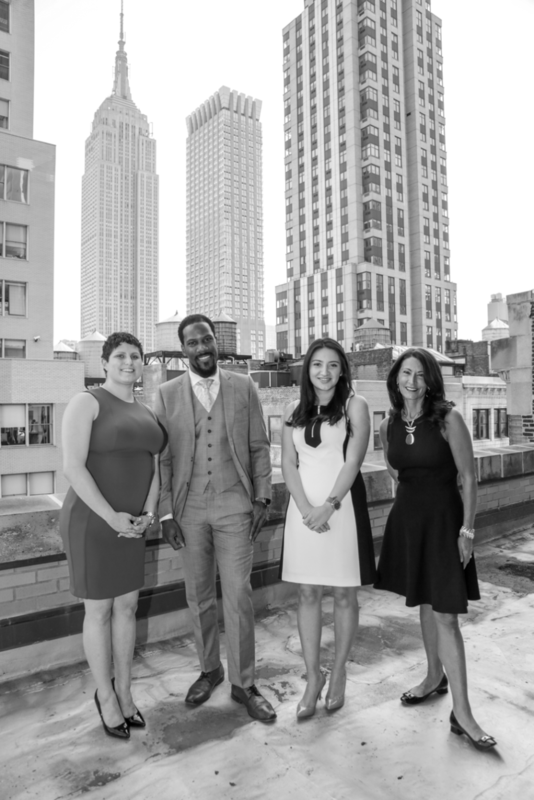 In cooperation with the City University of New York at Hunter Pre-Law Program, Wolf Haldenstein has developed an eight-week paid summer internship program available to diverse college students or recent graduates who are interested in pursuing a career in law. Students and graduates who participate in the Wolf Haldenstein Diversity Pipeline Pre-Law Summer Internship Program gain real life experience while working on legal matters alongside nationally recognized litigators in the Firm’s Antitrust, Social Justice, and Consumer Protection practice groups. 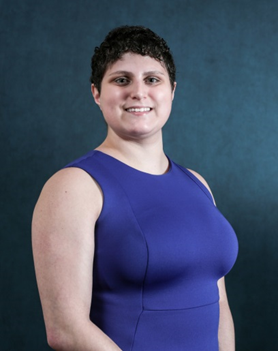 The Wolf Haldenstein Diversity Pipeline Pre-Law Summer Internship Program is managed by Firm partner Regina Calcaterra and includes mentoring from Firm partners and unique external educational components. Additional information about the Firm’s Diversity & Inclusion and Social Responsibility commitments can be found at these links. 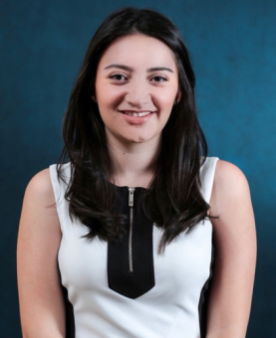 Isidora Echeverria, a Santiago, Chile native, is a senior studying Political Science and Public Policy at Hunter College. After immigrating to the United States as a toddler and growing up in Long Island, she has developed a passion for immigrant rights and public service. As a student at Hunter, Ms. Echeverria has served as a prominent voice for undocumented “Dreamers” on campus and beyond. She holds a 3.75 GPA and will graduate in fall 2018. She is looking forward to a career serving the public after attending law school in the near future. Jordan Michel emigrated from Jamaica to the US at 13 years old. Having discovered a passion for community service and activism at a young age, he volunteered with The Big Brothers & Big Sisters of America and Habitat for Humanity, and joined his High School Debate Team and the US Navy Sea Cadets. 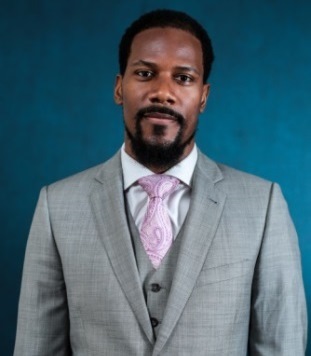 Jordan is driven by an irresistible urge to help others in any way he can; to that end, he currently serves as an elected member of his local Democratic Committee and Board of Education where he focuses on outreach and immigrant rights concerns. Jordan is a senior at Hunter College pursuing a Bachelor’s in Sociology with Minors in Political Science and Linguistic Anthropology and plans to attend law school in 2019 to study Public Policy, Immigration, and Human Rights Law. Katie DiMauro, an Armonk, N.Y. native, is a senior at the American University in Washington, DC. Ms. DiMauro is majoring in Law & Society in the School of Public Affairs and is a member of the pre-law fraternity, Phi Alpha Delta. After finishing her undergraduate degree, Katie wishes to continue pursuing a career in law, either as a paralegal or lawyer. In her free time, Katie can be seen exploring areas of D.C. with her camera in hand to document her time in the nation’s capital.